Innobiz represents 10 years of research and expertise in the field of diffusion of essential oils, for all the leading brands in aromatherapy. In addition to their efficacy and resistance, Innobiz essential oil diffusers are created by designers with heightened awareness of nature: the diffusers are designed with pure lines, and are made of noble materials such as glass, ceramic, wood and porcelain. The search for well-being is a permanent quest. Innobiz selects the very best organic products to provide your skin with more natural products. At Innobiz, the heart of our activity is identifying future markets. This expertise allows us to create and design unique objects in your colors. We manage the entire chain for you, from design to production, from regulatory controls to delivery to the point of sale. Our expertise in the manufacture of diffusers is the best-known in the market, but our activity is not limited to this. Are you looking to develop a product for the general public in the near future? If so, contact us now! 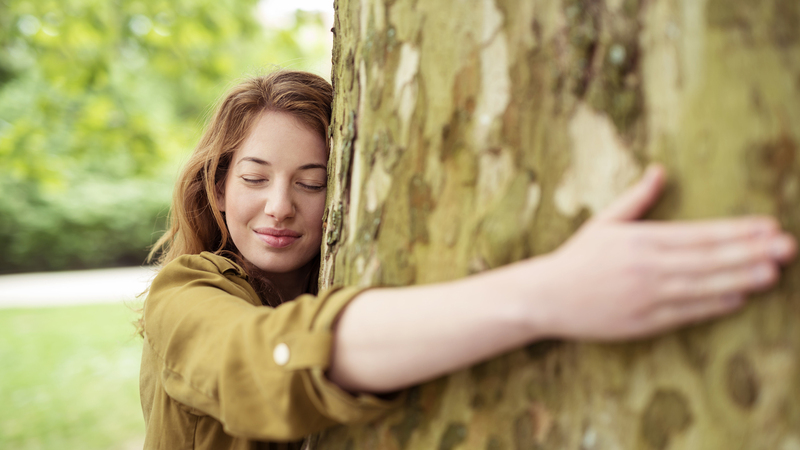 Today, everyone dreams of products that make our daily lives easier and that are truly sustainable. Innobiz designs each of its products with this philosophy in mind, and also proposes a range of spare parts to further increase the durability of your diffusers. Innobiz is committed to creating efficient, sustainable products. 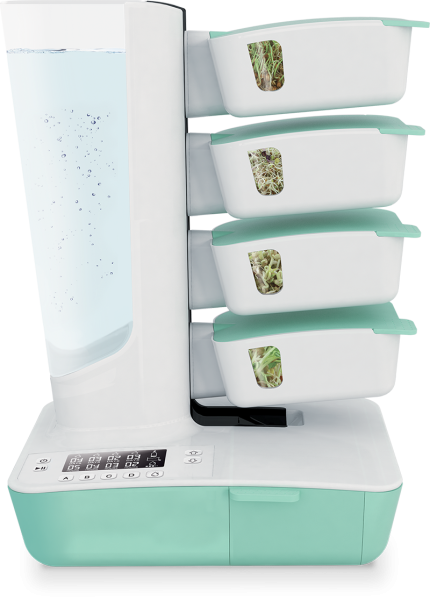 Proof of this is the fact that each diffuser has a two-year warranty, and the brand has developed a full catalog of spare parts for its clients to increase the durability of all its products. The diffusion of essential oils is a fast-growing market. On this market, Innobiz is a key player, with a catalog of reliable, long-lasting references, irreproachable design and innovative technology. Which essential oils should you choose to relax you, or to give you energy? Which diffusion method is best-suited for your living room? Innobiz shares the recommendations of experts, as well as advice and practical tips to help make the most of the incredible benefits of essential oils. Are you looking for a healthy diet? Discover creations that will change your everyday life. Today’s city dwellers dream of life in the great outdoors. Do you dream of reconnecting with nature? Innobiz invents beautiful yet simple solutions that are perfectly suited to our contemporary lifestyles. 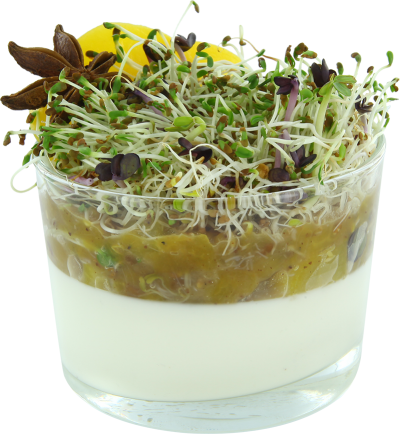 Sprouted seeds are a real nutritional treasure and as such they are increasingly common in our diet, spreading a tasty touch of color throughout our day-to-day lives. Innobiz invites you to share its passion for nature, providing you with advice, tips and delicious recipes. All you need to know about the fantastic potential of sprouted seeds !